Do We Need Any Coding Expertise To Create A New Blog? Well to answer it in a single line, no you need not be any sort of a coding expert so as to create a new blog. Although it does take some guidance while working your way around on making a blog. Blogs are, no doubt the new trend these days, it provides a platform for your ideas and merchandise if you are the business sort of person. Blogs have become part of the online persona. Good news is, making a blog isn't rocket science. 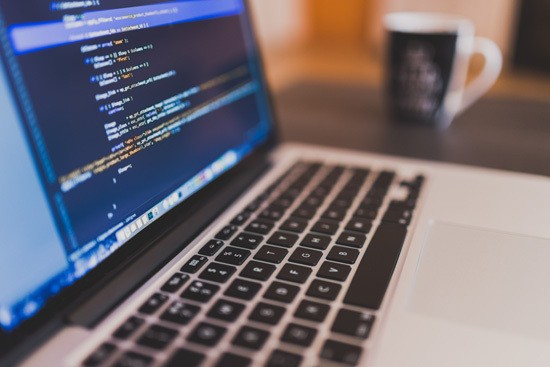 The bad news is, making a bad blog is easy, while making a good one requires a little extra ounce of effort.You don't need any coding expertise to create a new blog. All that you've got to do is covered up well in this article. Let's get down to business and see what are the things you need, to get your blog going. To start a blog, you need a blogging platform. 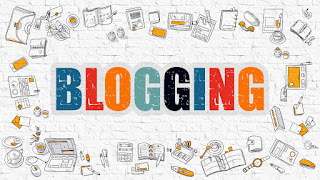 A blogging platform is a software service available online, which can be used to publish your content online in the form of a blog. 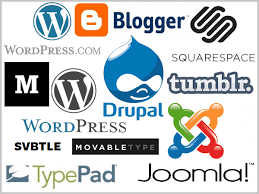 There are a lot of blogging platforms available, most of which are free too, like, WordPress, Tumblr, Blogger, and more. You can create your account in one of them and start your journey. But picking the right one is a crucial decision. Everyone who has the slightest hint of what a blog is will know the hottest name in town. It's WordPress. It's undeniably the best blogging platform out there, and there are good reasons for it too. For starters, its free, it's extremely user-friendly, it is highly customisable, it offers a multitude of options on themes and a long list of plugins, its basically every blogger's dream-come-true. With a staggering 72 million active users, it is evident why its the most sought-after platform. Your domain name is your address in the internet world. It is technically the short and catchy name of your otherwise long and confusing IP address which no one will ever remember. 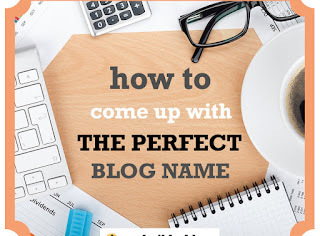 For example, the domain name of your website is "www.MyNewBlog.com"
Your domain name has to be a unique, easily remembered name, which should ideally help generate traffic and pop high in the search results. So make sure you use the keyword of your blog idea in the domain name. A name like "www.pinkflorists.com" makes it evident that you are a florist. While a name like "www.blackandwhite.com" makes it a bit vague on what to expect on the site, making it less easy to remember. You can choose how your domain name ends. It could be with the standard ".com", or with ".net", ".co.uk", depending on your location and preference. It is always safe to stick to the standard ones as they are more trusted. Avoid names like .biz, .rocks, and the like as they have a fishy look about them. Like a nasty tail end, your website address will have the blogging platform name attached to it. For example, on a free blogging platform, your web address will be "YourNewBlog.wordpress.com", which could be a bit hard to remember. However, you can take care of that bit by hosting your own website. Self-hosting changes your web address into "YourNewBlog.com". Now that looks chic. You cannot advertise on a free blogging platform. Blogs can be a source of income. But that is only possible on a self-hosted site. All the more reason to self-host. Control your content with a self-hosted site. Depending on a free blogging platform means you are giving up control over your blog, which includes the power to shut you down if they wish. Yikes! Self-hosting has evolved over the years to become a simple task. There are a lot of web hosting service providers who can do the job for you at a meagre rate. Fret not, its always around $5-6 per month, there are even cheaper ones. Domain Registration and Web Hosting at a go! Registering your domain name and hosting has become an easier task now since a majority of the service providers do both. Since they are bundled together, you can easily do both from the same place. You can register your domain with a service provider which does both hosting and domain registration. 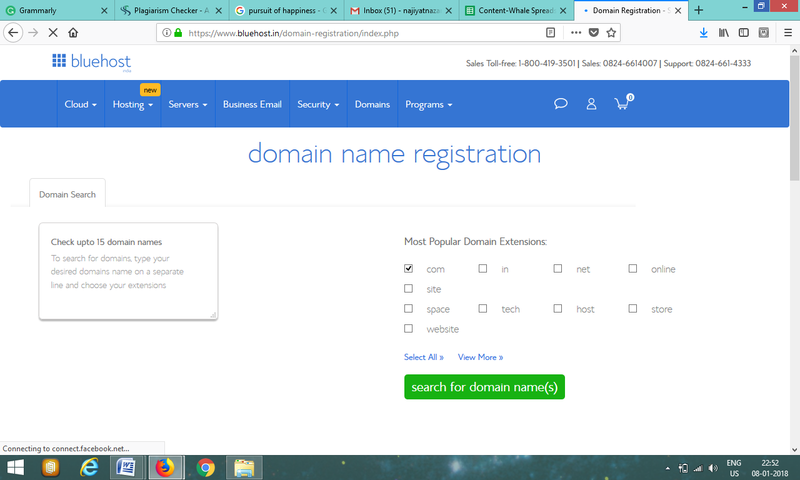 By registering, you are owning the name of your website, making sure that it is unique. Otherwise, you can choose to register your domain separately. Sites like Name.com provide great deals for the same. You can register your domain name for a very less fee, mostly around $10 per year. A web hosting service provides you, simply put, the storage space online for your blog content, much like how your hard drive stores the content on your computer. Find a good web hosting service and the rest is easy. 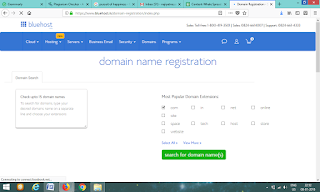 Sites like Bluehost, iPage, Namecheap, HostGator, and GoDaddy provide easy, reliable and efficient service in both domain registration and web hosting. You can choose a package of your liking, as all of these sites provide flexible rates and great offers. Once you decide on your web host service provider, register your domain name and get your site up and running. Now that you have a registered domain name and a self-hosted website, install WordPress in your app and log in to your very own blogging site. Bask in its pristine glory and get your design caps ready. It is essential to have a good looking design that is captivating and displays your best content to a visitor, much like how a shop is made to make the customer stay and buy your best product. You can choose from a vast array of themes and layouts for WordPress, most of which are free. There are so many you can choose from like Minnosh, Rachel, Paragon, Hydra and more. You can also add from the various plugins provided by WordPress to expand the scope of your blog. You can add subscription plugins, woocommerce plugins and more. By using Search Engine Optimised (SEO) content you can generate more traffic, as your blog name will appear higher in the search results. 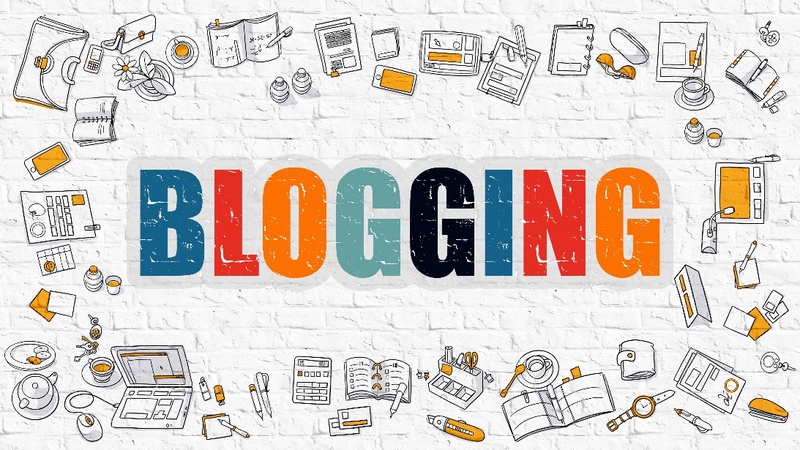 Now that you have chosen a blogging platform, set up a self-hosted, registered domain, made a compelling look and format for your blog, all that's left to do is start blogging. You can start easy and work your way around very easily on a site like WordPress. Sublimate your ideas on your blog and make your way to a successful blog. Happy Blogging!! So you see, one does not need to know coding or web designing to create a stunning blog page, most blogging platforms have got that covered for you. If you are up to making a blog, you have come to the right place. That's It Thanks For Following our Tutorial '' 21 Free and Premium Mobile Friendly WordPress Themes For Blogging '' Along With us If you found any difficulty Please Comment and Share Your Valuable Opinion. And Stay tuned for More Tutorials Like This and Share this with your friends.